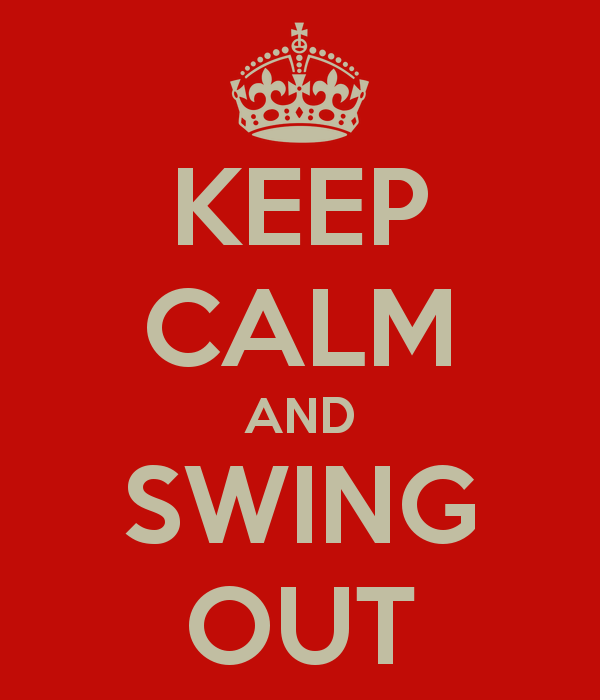 A playlist filled with music that is most definitely not swing music, but is still a lot of fun to swing out to. This is a short version. To see the original long version, click here.